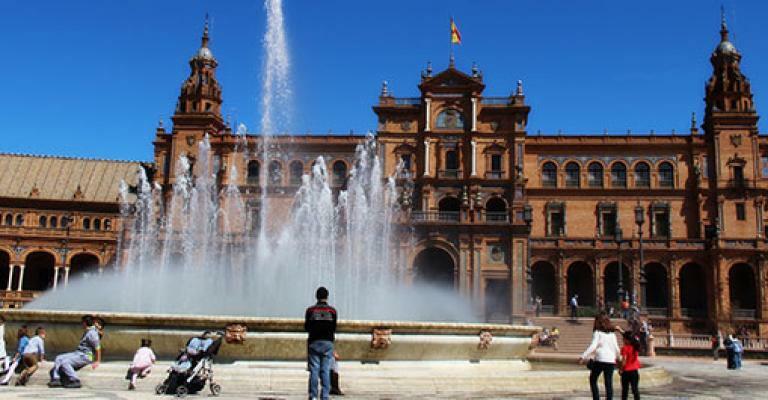 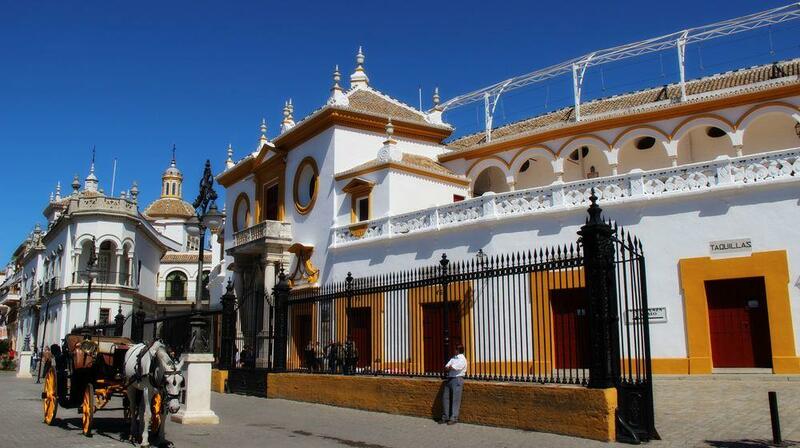 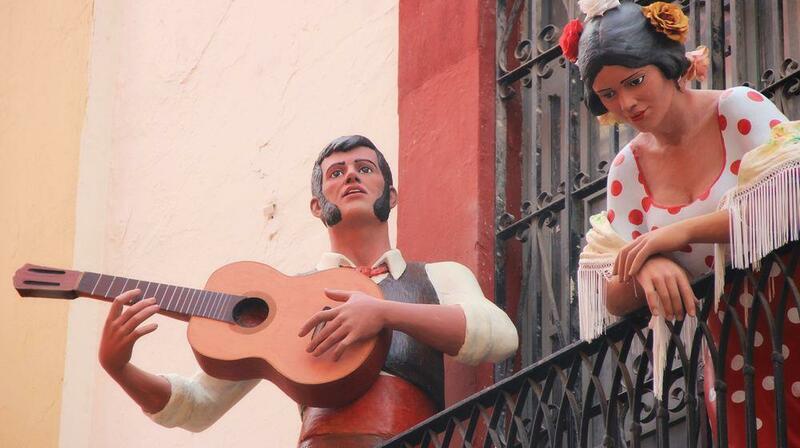 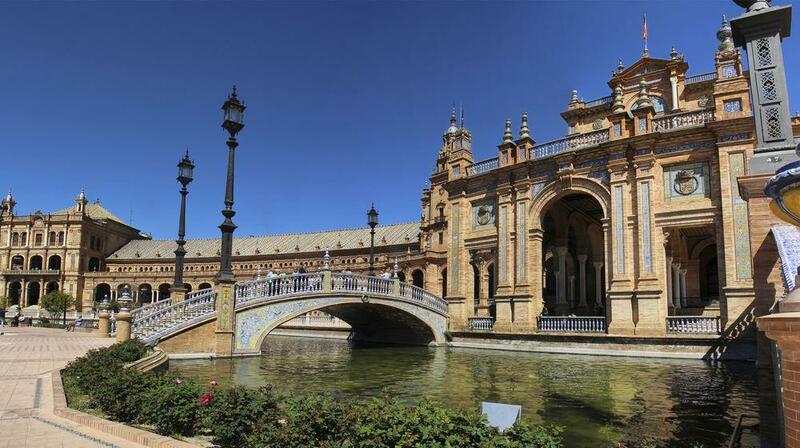 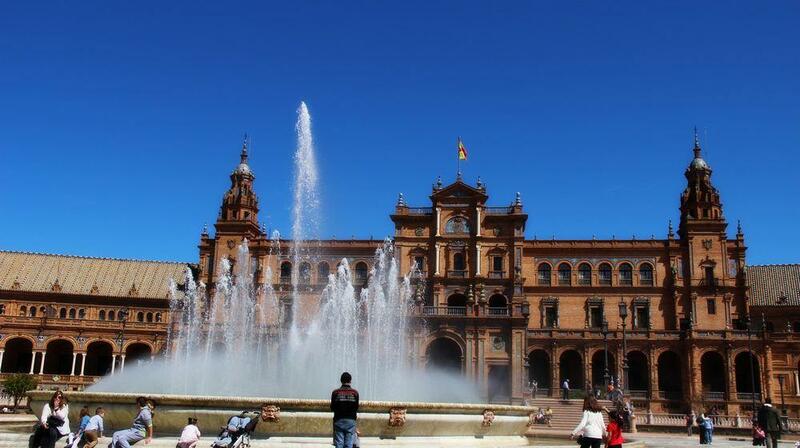 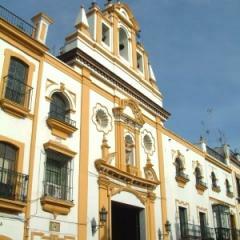 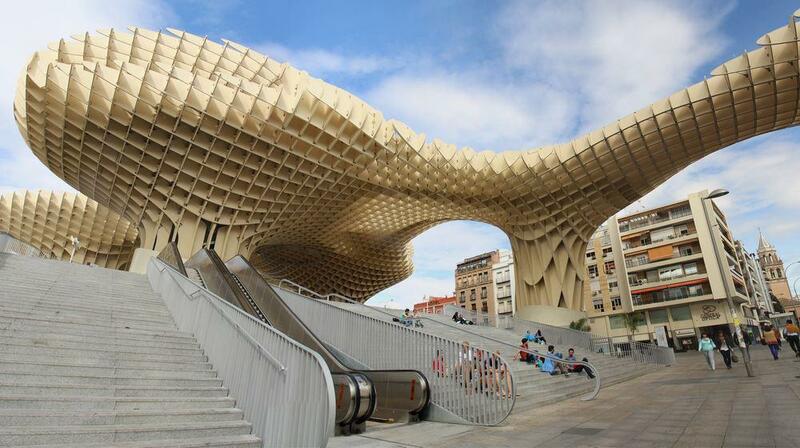 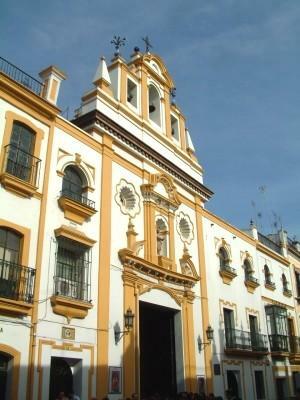 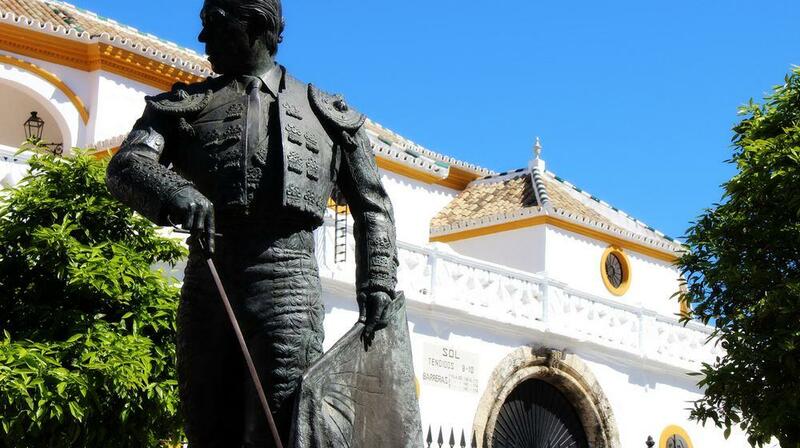 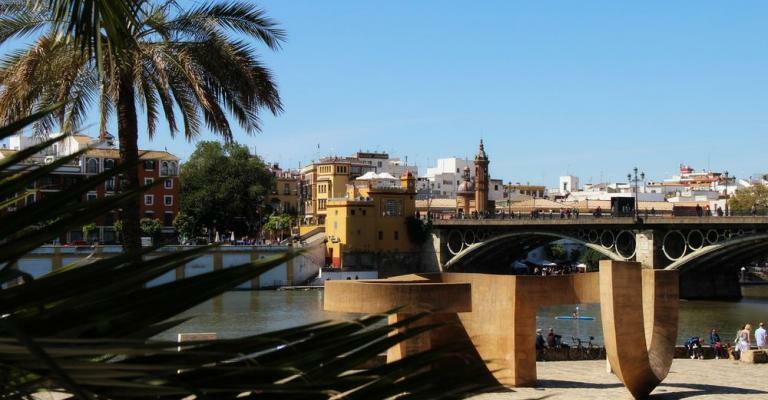 Seville is the capital city of the autonomous community of Andalusia in Spain. 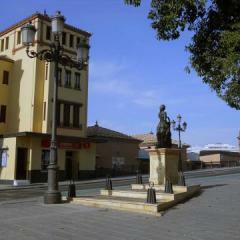 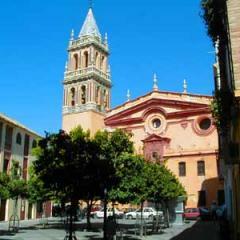 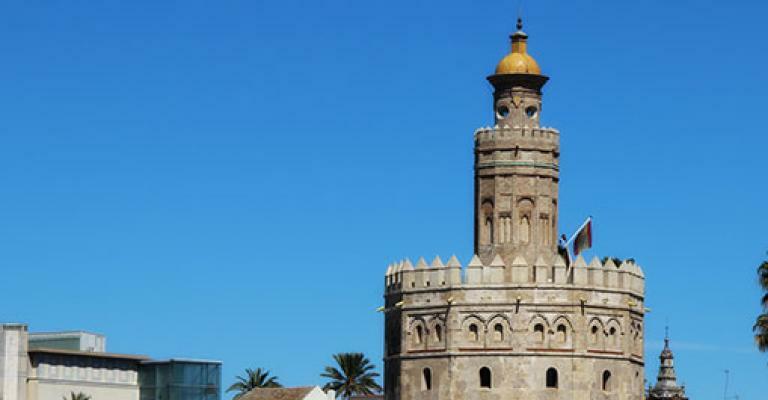 It is a rich historical city with influences from its Islamic Moorish and Roman inhabitants from centuries past. 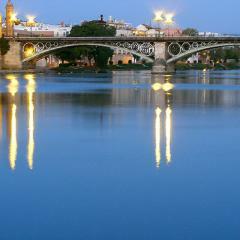 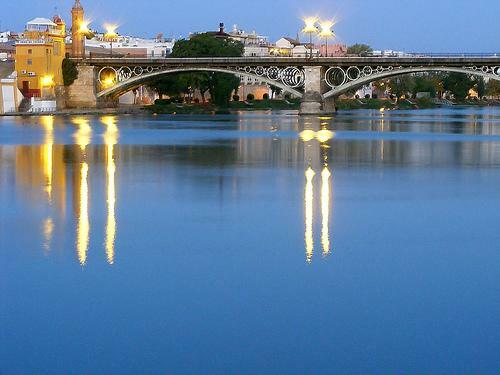 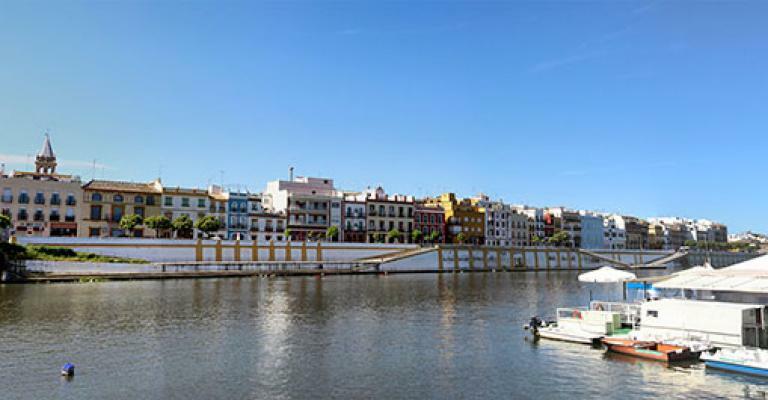 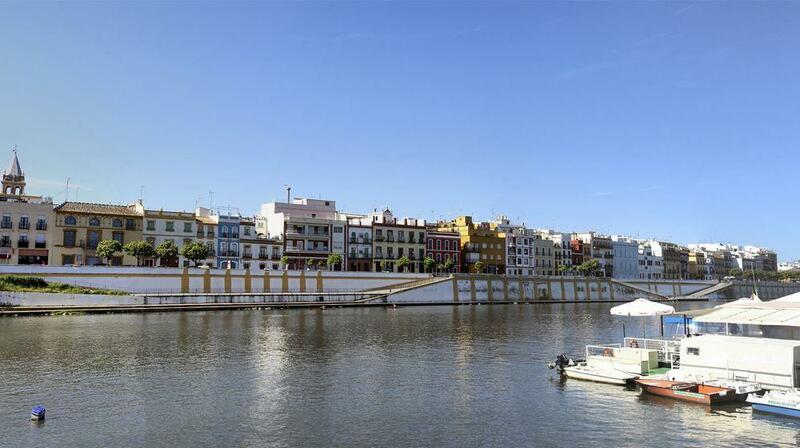 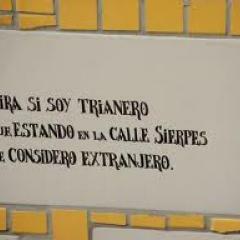 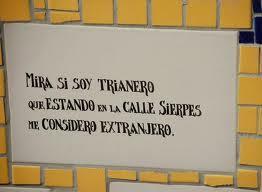 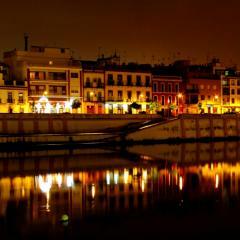 It is divided into two by the river Guadalquivir, Seville and Triana. 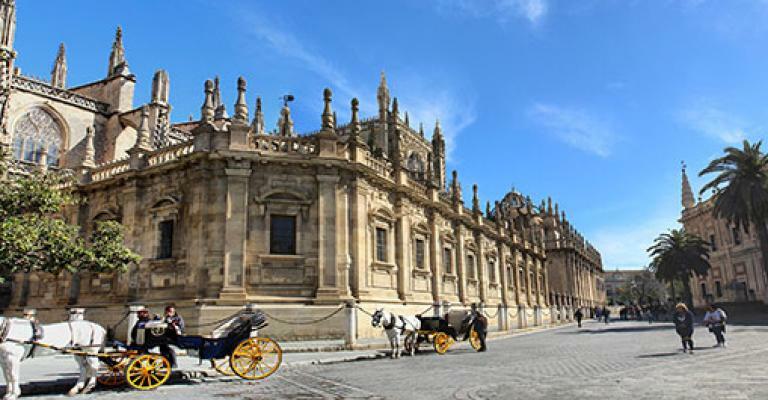 It has a population of over 700,000 people and it is a top tourist destination with three UNESCO World Heritages sites; namely the General Archive of the Indies, The Cathedral, where the remains of Christopher Columbus were interred, and the Alcazar Palace Complex, which was built in the 14th Century. 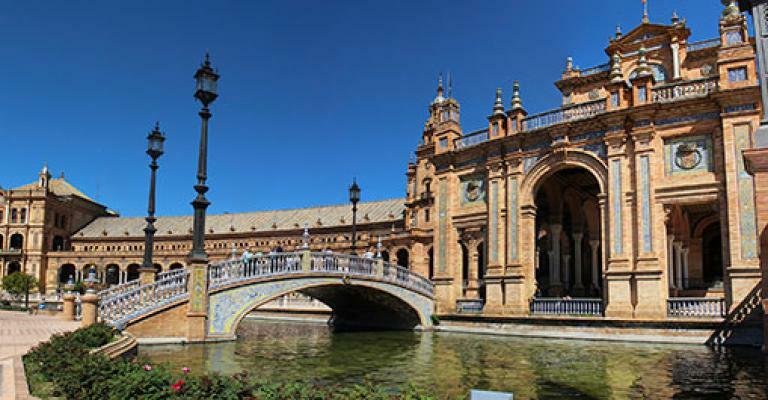 Seville's centuries old architecture gloriously stands side by side with modern architecture built for the International Expo in 1992, which includes: a modern airport, a train station and a bullet train link to Madrid, the capital city of Spain, making it very easy to travel into and around it. 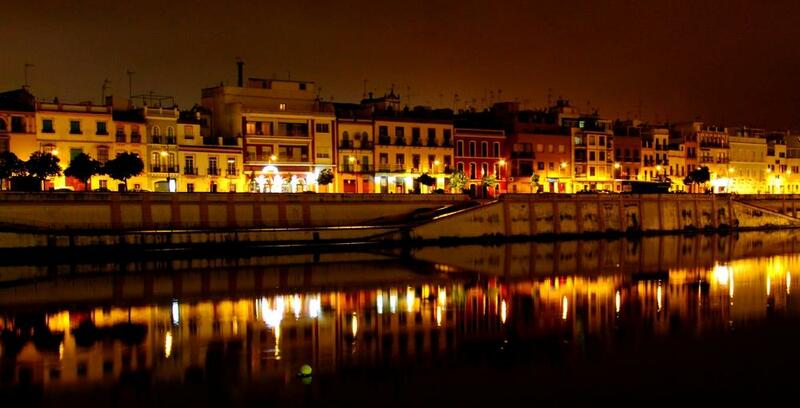 The cultural city has a vibrant night scene with many places to visit, such as the Isla Cartuja, Plaza Alfalfa and Calle Betis. 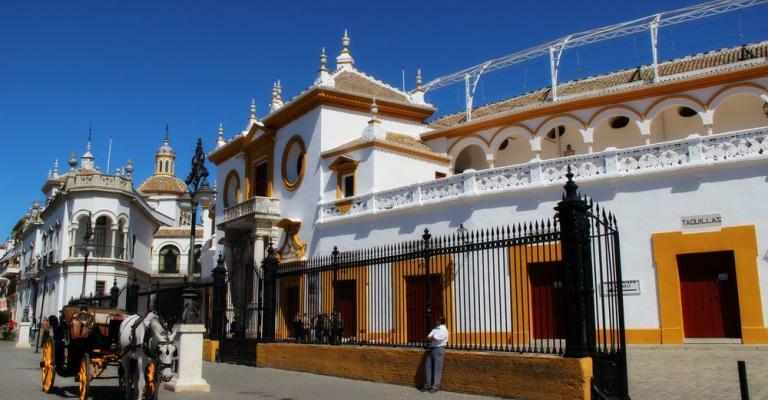 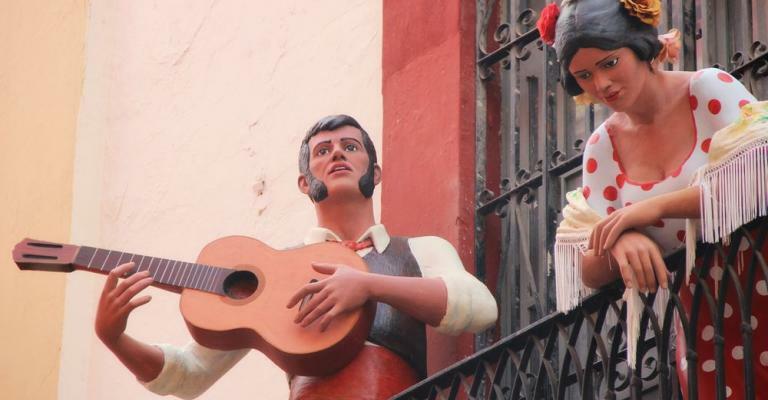 The activities to do in Seville include: attending a bullfight and the April Fair, which is a celebration after the sombre Easter period. 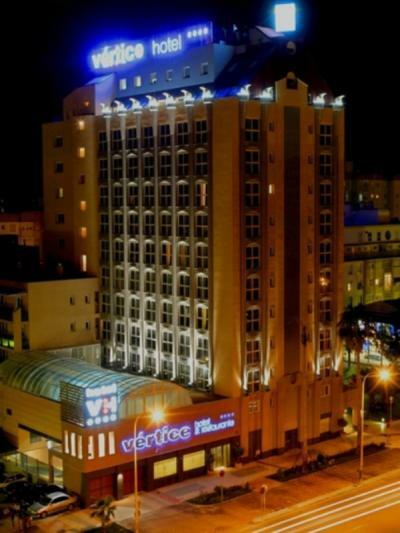 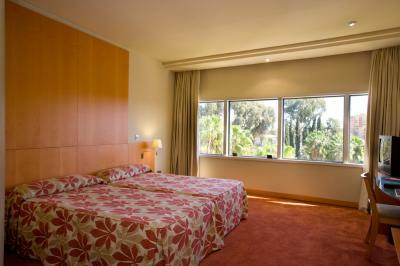 It is a laid-back tourist city with a choice of accommodation to stay at while visiting. 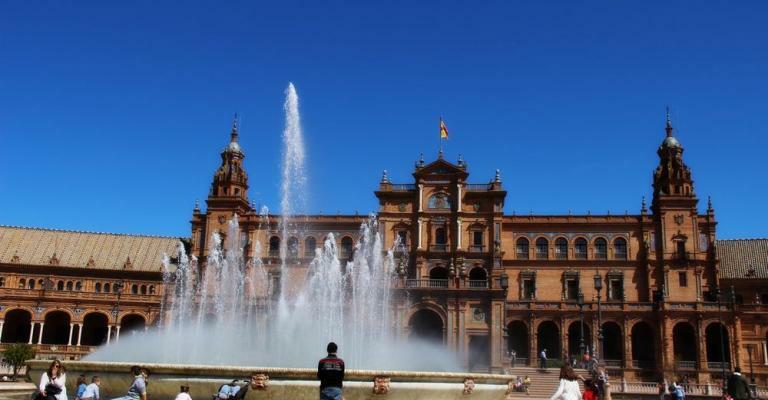 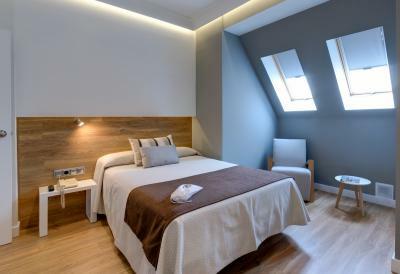 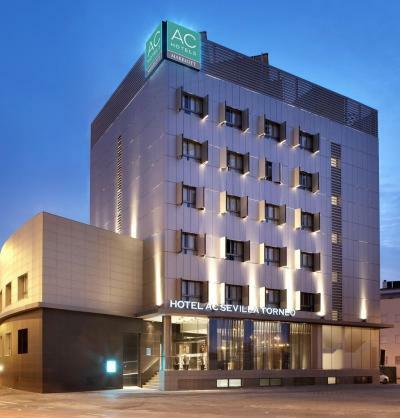 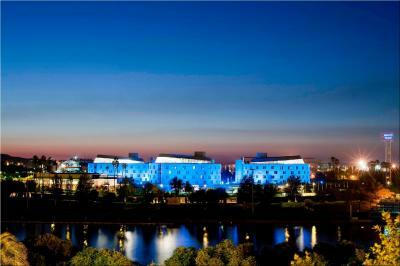 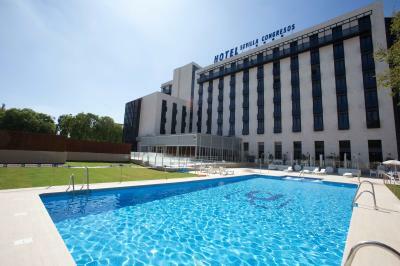 There are numerous lovely hotels in Seville, ranging from high-end hotel and apartment choices to budget accommodation. 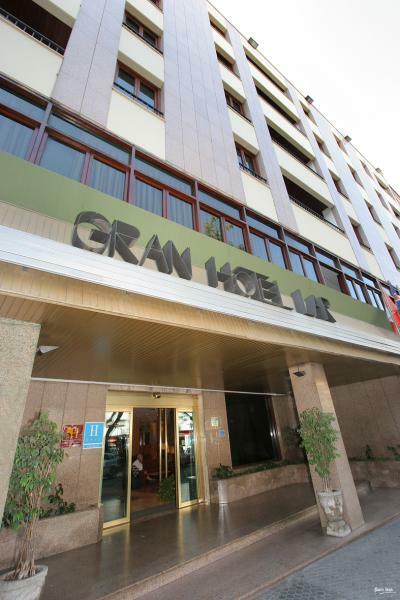 The Hotel Sevilla Centre is located in the old town, next to the Buhaira Gardens and is a very pleasurable hotel with a swimming pool, a seasonal rooftop and free wi-fi. 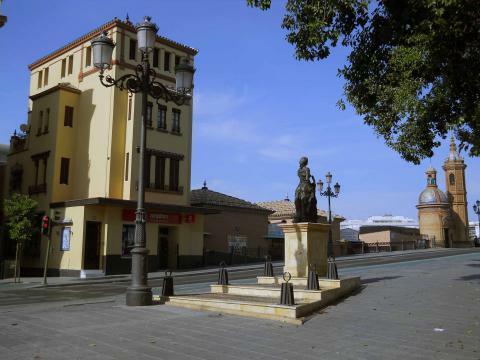 The Hotel Murillo is a top-notch historical architectural building with a rooftop terrace that gives you a view of the city. 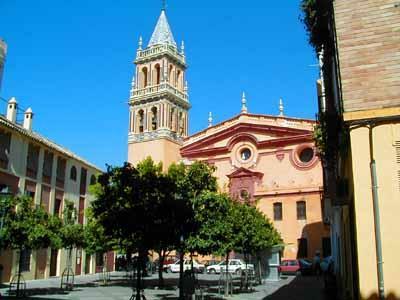 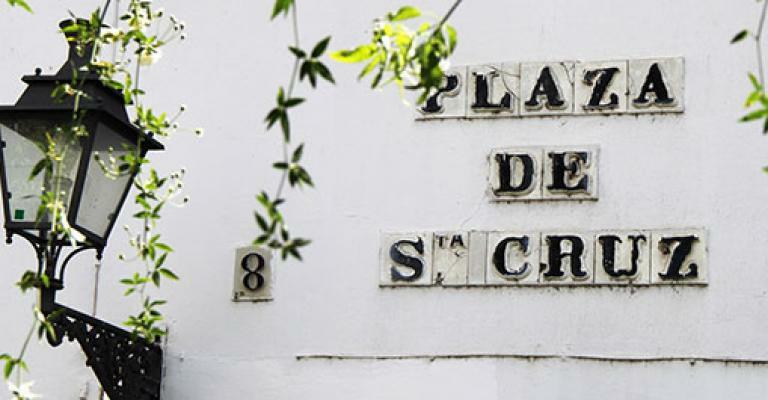 It is located in Santa Cruz and accessible from the city's sights and sounds. 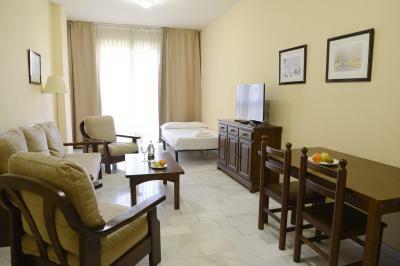 On the apartment side, the Apartament Tempa Museo is located right next to Plaza Del Museo and has a hot tub, heated pool and a free wi-fi zone. 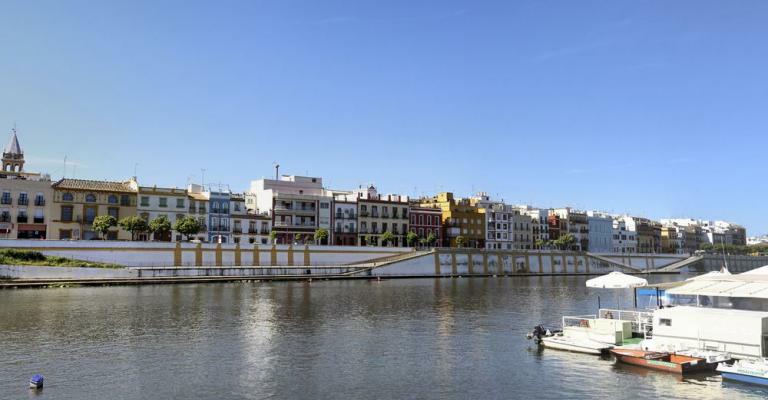 Another amazing apartment is the Apartament Murillo located in Santa Cruz, with a decked rooftop terrace, with sunbeds to lie on as you watch the city sights and an air conditioned apartment with a flat screen TV. 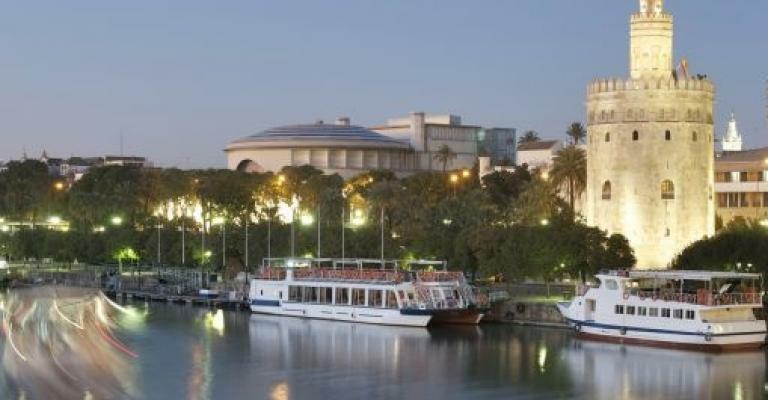 Most accommodation is within walking distance from the city's main attractions, such as the museums and ancient architectural buildings. 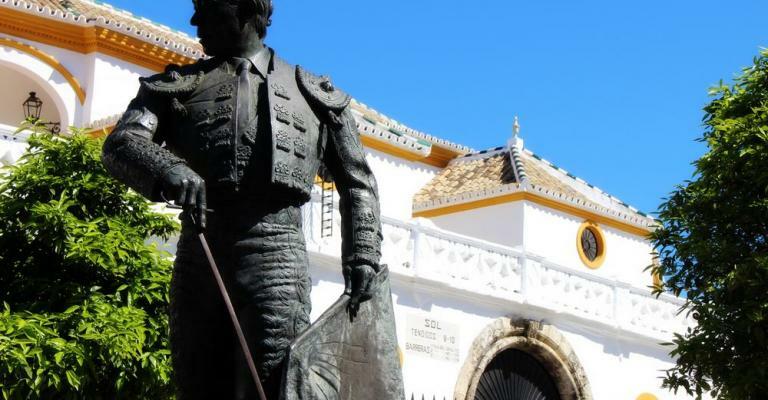 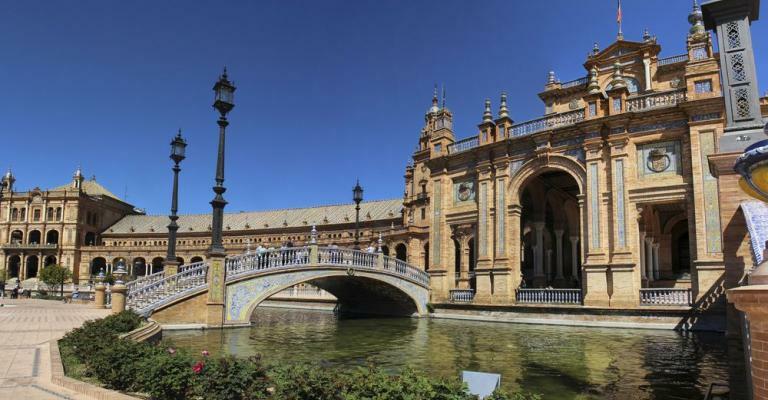 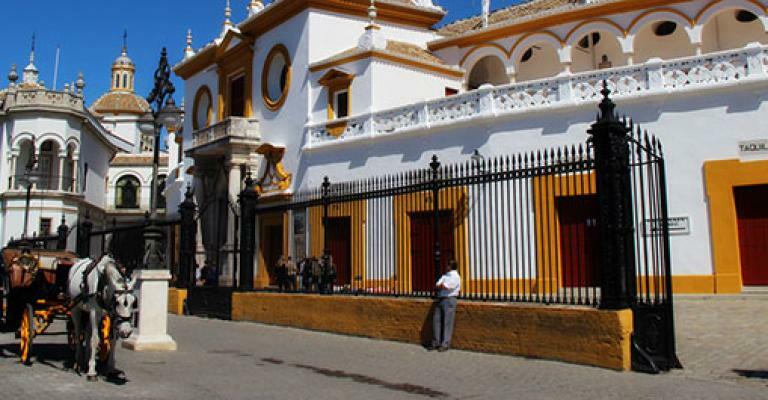 While visiting Seville, buy a Sevilla Card which allows you to make savings, as it entitles you to gain entry into most museums and monuments for free, as well as travelling on public transport. 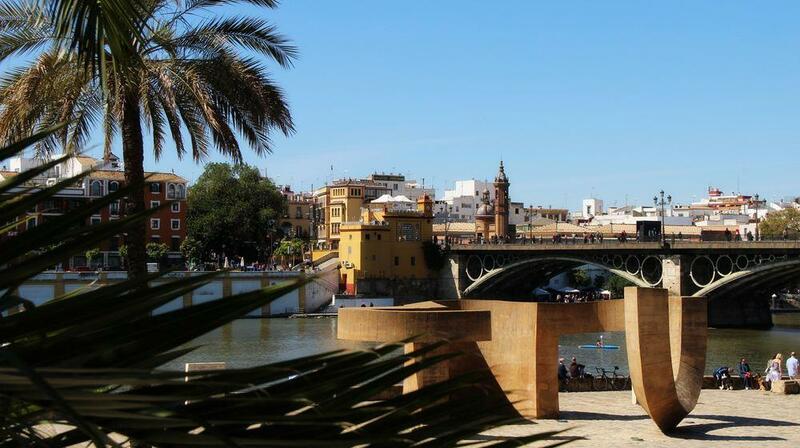 Enjoy a historical and cultural experience by visiting Seville, the burial place of Christopher Columbus.